There may hardly be any Pakistani cinema follower who’s not thrilled at idea of “Maula Jatt” remake. 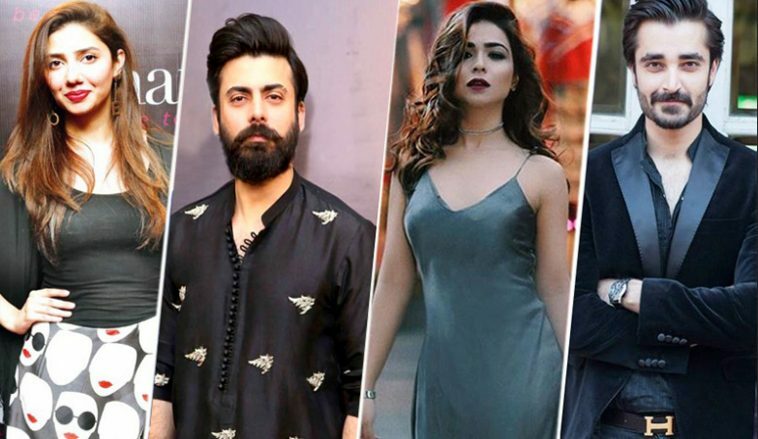 The cult classic film’s reboot has been in the pipeline since quite a long time and this combined with its star studded cast including Fawad Khan, Mahira Khan, Hamza Ali Abbasi and Humaima Malick takes the excitement level to a new high. After a lot of speculations about the movie’s release to be at the start of next year, it just broke on a leading entertainment website today that the film’s release date is finally locked and its Eid ul Fitr 2019!. What’s more to celebrate for the fans is the reason that the trailer of the film is also expected to release very soon. This Bilaal Lashari’s film is anticipated to be the biggest film of 2019. Apart from Fawad and Mahira coming together on Big screen for the first time.The presence of Hamza, Humaima & Gohar Rahseed gives the fans a legitimate reason to anticipate the film. The film will clash at boxoofice with Wajahat Rauf’s rom-com “Karachi Se Lahore 3” and in overseas market Salman Khan’s “Bhaarat” will also be giving a tough time to the film but we still hope and are quite certain that now with Maula Jut, EidulFitr of 2019 is going to make some all time boxoffice records and film is also expected to do well in overseas as both Fawad and Mahira have a tremendous fan following in all overseas key markets and all of their fans are looking forward to watch them together. Team Pakistanicinema.net wishes all the best to Bilaal and rest of the crew for MJ’s timely release and success.